Video content is staging a takeover of the Internet. By 2017, Cisco projects that video will account for 69 percent of all Web traffic. The majority of that traffic will come from non-PC devices, including tenfold increases in smartphone and tablet usage. To capitalize on those numbers, you must craft authentic, concise video content. For consumers to see this content, you must optimize video for social sharing. Here are some pointers to help you and your brand do that well. On social, you never know which piece of content will reel in new followers or potential leads. From the outset, ensure that all of your videos are accessible and on-message. There are lots of growth hacks to convert visitors to followers and followers to customers, but you only get one chance to make that all-important first impression. The trick is to create content that can stand alone, but also hooks your viewer, investing them in your larger story. Then, make it easy for them to learn more. End videos (or add linked Annotations throughout) with a call-to-action and an opportunity for conversion. 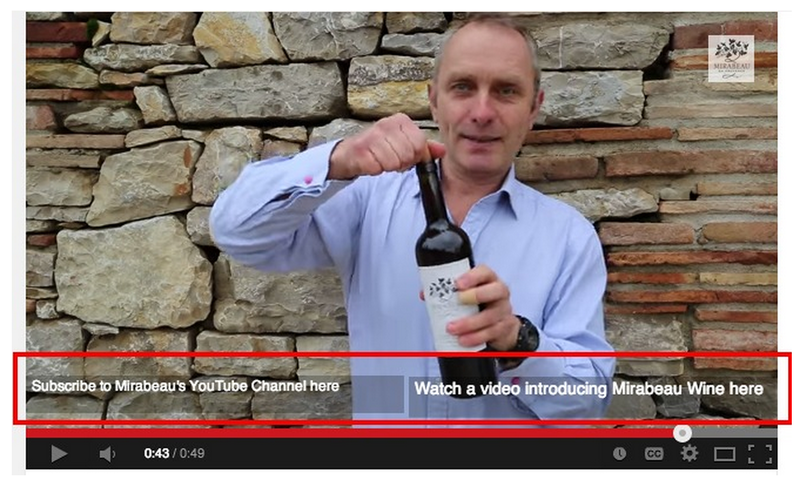 Mirabeau Wine, a boutique producer in France, struck viral paydirt early in 2014 with a simple video demonstrating how to open a bottle of wine without a corkscrew. Millions of video viewings certainly warranted celebration from the brand, but it was the overall strategy that secured lasting success. Mirabeau had already built up a library of 200+ videos, so its millions of new leads had plenty of material to watch. Additionally, Mirabeau paid attention to detail, adding unobtrusive annotations to their videos, prompting viewers to engage beyond their initial watching. Preparing a brand for social video success requires a library of diverse content. To take full advantage of potential traffic from followers, search, and shares, create a variety of video content that support your brand’s message. Google recently published a detailed guide to content creation for YouTube, and it’s lessons resonate for all forms of video on social media. The YouTube gurus divide content into three categories: Hygiene, Hub and Hero. Hygiene is a basic repertoire of evergreen content pertaining to your brand and industry. Establish a catalog of this content when launching a brand video presence (or add a batch of it now if you’re updating your strategy). Hub content is similar in scope, but differs in timing. This is the content you upload regularly to your blog, website or YouTube channel. It keeps your practical content fresh and rewards followers for their continued subscriptions. 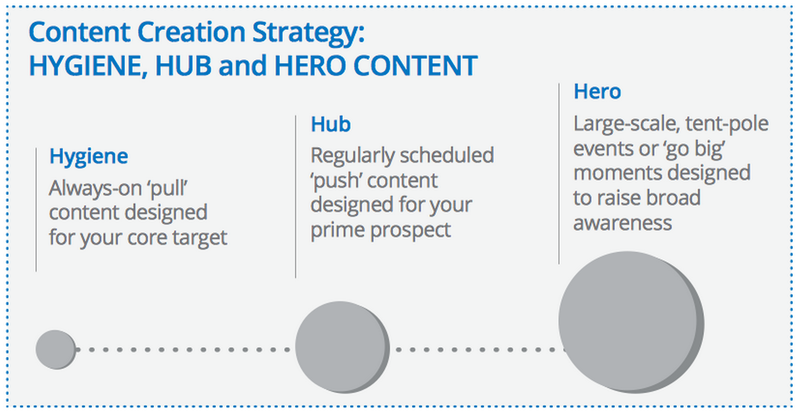 Lastly, Hero content is your big ticket item – live-streams, events, and other flagship content. Typically hero content demands the most in terms of resource investment, but it’s also your most natural opportunity for social success and viral reach. Mixing these three types of content gives viewers ample reasons and access points to find your videos and encourages them to stick around and engage once they do. To coordinate this ideal mixture, there are a number of tools that help organize and schedule video content. Kapost is a comprehensive content marketing management solution tool, providing one-stop access to planned and published content. Brightcove has several paired-down offerings for economical organization of video content. As a free alternative, Trello’s simple, card-based interface allows for collaborative planning and task-division, and its usefulness extends beyond just videos. In terms of structuring individual pieces of content, video length proves incredibly important. When focusing on social media, “long” means anything over 15 seconds. Videos longer than that can’t make it onto Instagram, Vine or Snapchat in their entirety (for social strategy on networks for shorter video, reference this article). Even without appearing on certain networks, longer videos are becoming an ever-more integral part of content marketing strategy. Don’t get carried away, however. Remember, the definition of long in this case is “greater than 15 seconds.” Best practices still dictate to keep video content as succinct as possible. 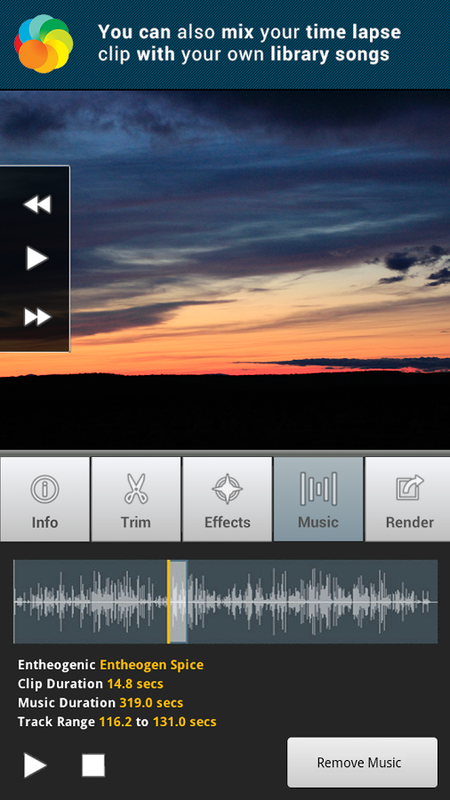 Consider using a tool like the Lapse It app to depict significant changes over time in a socially-acceptable (short) clip. See Yoav Hornung’s article for specific length recommendations on different types of videos. All of your video content contributes to your brand’s story. Control that story by making all of your content professional. Standard streaming capabilities are such now that video for social can have exceptional production value. 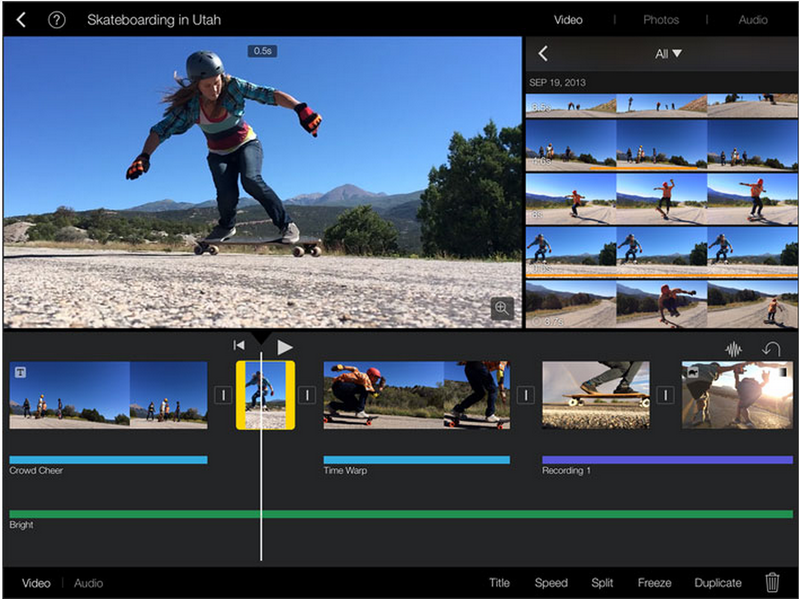 Options for video editing tools range from the free and app-based to the ultra-professional – and comparably expensive. 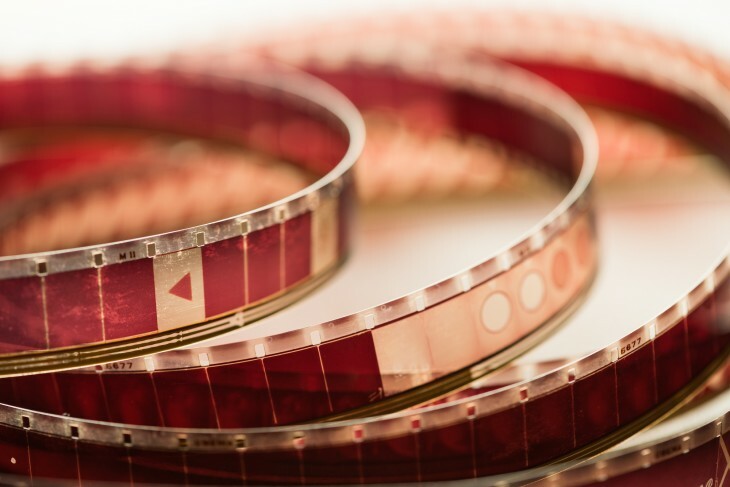 A major corporation or lifestyle brand will want to invest in production values that match their aesthetic, utilizing tools in the FinalCutPro tier. Other, more inexpensive options such as WeVideo or iMovie also turn out quality results and will meet the needs of most users. On social, sharing is everything. Professional, strategic, on-brand content is only as good as its reach. Content is valuable if people see it and share it. 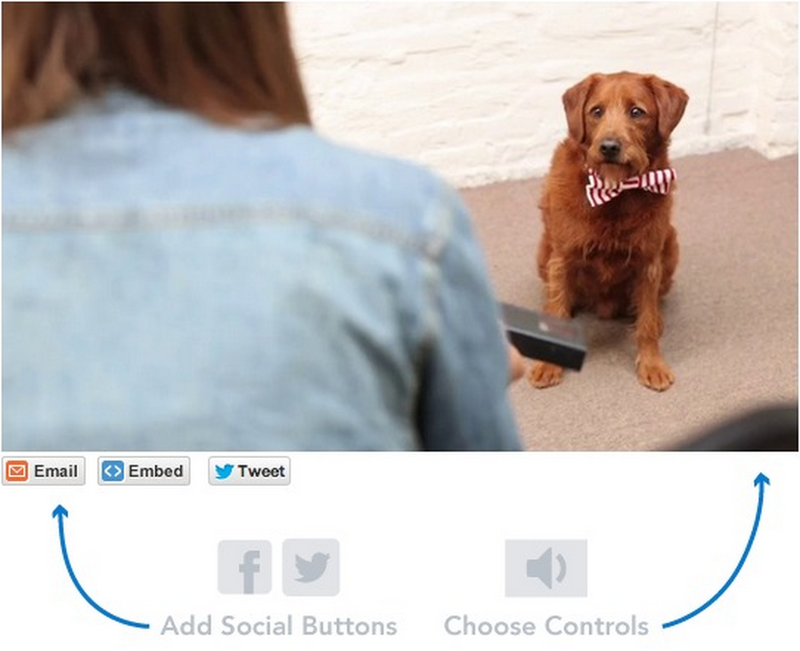 Make your video content shareable by adding links to post your content to viewers’ networks. More importantly, craft content that is innately shareable. Anticipate questions that your users/followers will have, and create content that answers them. Identify trending topics relevant to your industry, and publish content that puts your voice in charge of the conversation. Encourage your viewers to interact with your content and even participate in the creative process. Old Spice created an exceptional campaign around this concept, inviting its YouTube, Twitter and Facebook followers to contribute ideas for its Man Your Man Could Smell Like campaign videos. The result: a treasure-trove of Hub-type videos all pointing traffic back to its Hero-level content, extending the social reach and momentum of its SuperBowl ad spot. Old Spice has since cleared out its channel to make space for a new ad series, but its website still hosts the best of this stellar material. For video content that lives outside of specific networks like Vine or Instagram, you have a number of options for measuring success. Monitor your typical social media reports, especially drilling down to content type and analyze how the video content you’re sharing stacks up to other types of posts in terms of engagement and follower growth. You can do so with tools like SimplyMeasured’s comprehensive video and social analysis reports, or Google Analytics data (along with native YouTube metrics, if that’s the platform where you decide to house your videos). Using a service – and an embedded player – like YouTube, Vimeo, or Google+ gives you comprehensive data about how your video fares across the Web. Each of these services keep native analytics data, regardless of where your content appears across the Web. (Facebook also recently announced its own video analytics tool, so keep your eyes out for that as well). Identify KPIs for your video content. Pay attention to clip completion and how engagement changes throughout the duration of your video. Use your target metrics to evaluate the execution of your original content strategy. Revise as needed, and iterate constantly. Keep your voice consistent, but learn from your viewers’ feedback and the data you collect. With these strategies and tips in mind – and the requisite apps, programs and services in hand – your video content is on track for social sharing success.